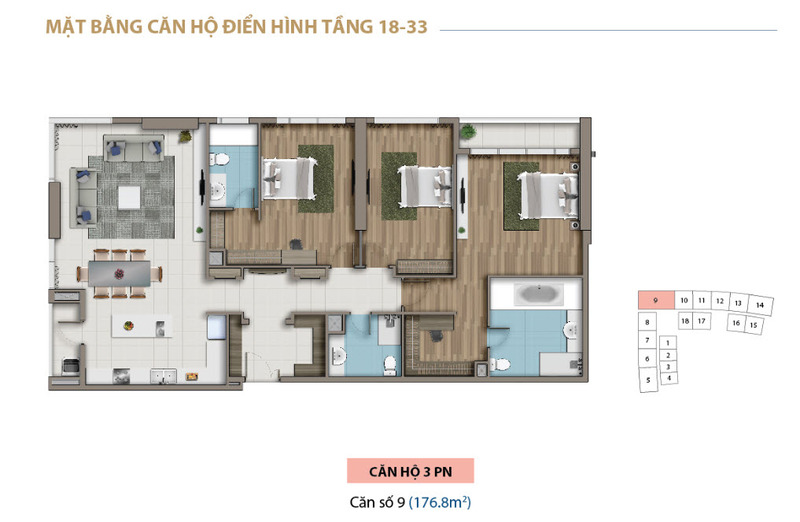 A high-floor corner apartment for sale at Saigon Royal Residence. 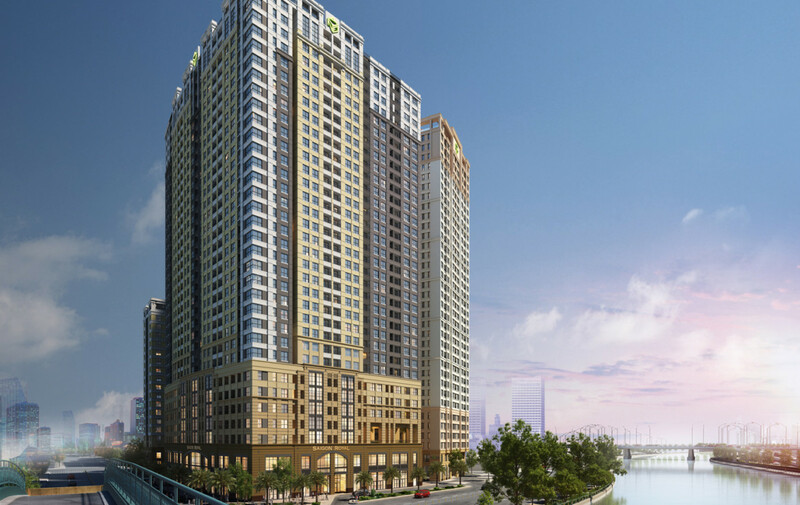 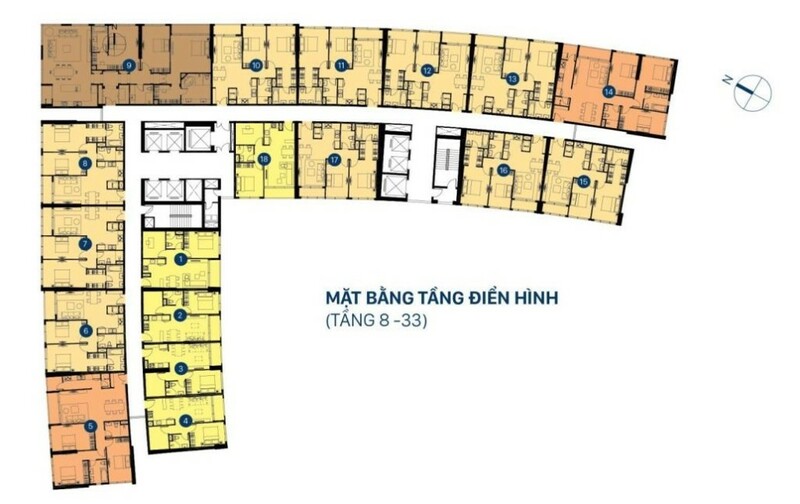 That is the biggest apartment in this xomplex project, where you can view Saigon river and take 5 minutes to Saigon downtown. 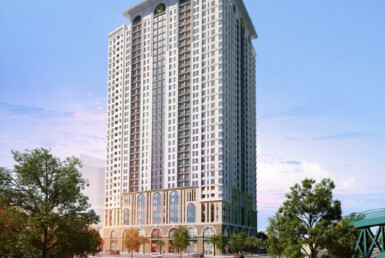 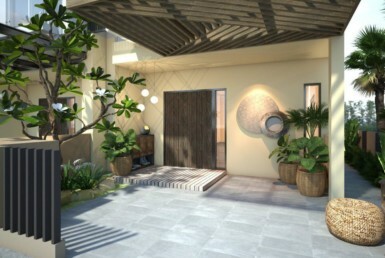 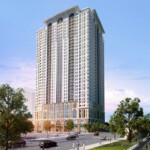 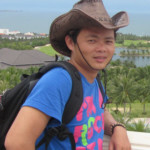 Saigon Royal a luxury project with apartment, officetel (for living and office), shophouse, and untinities. 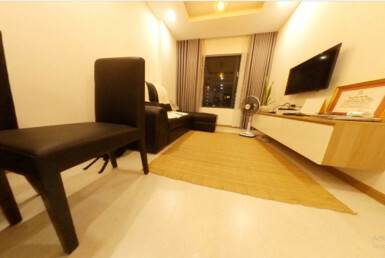 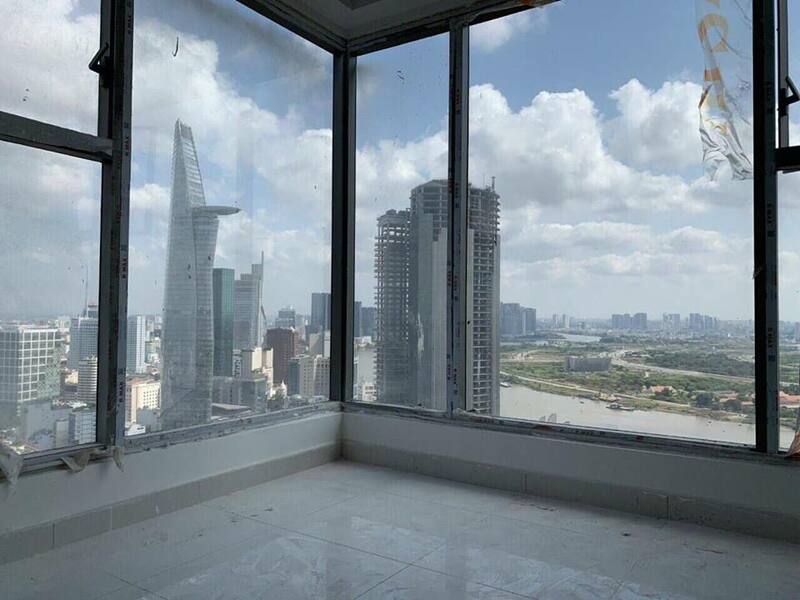 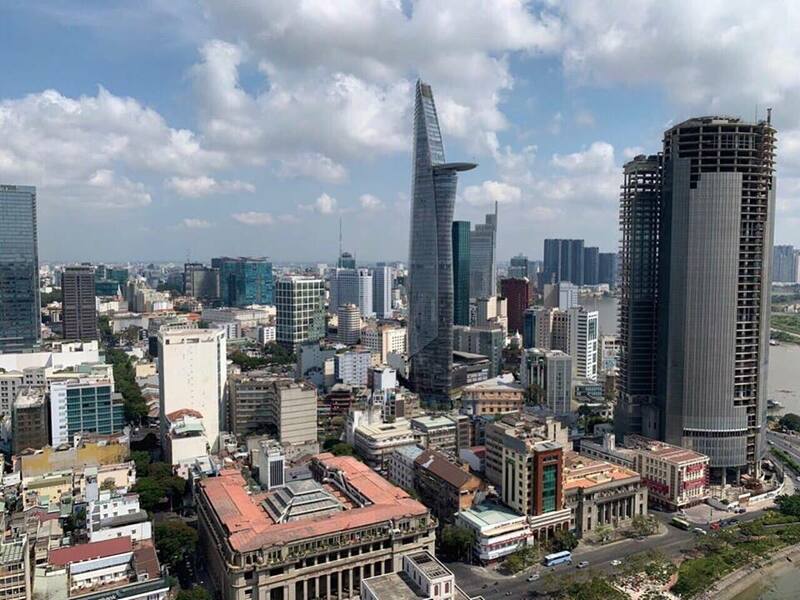 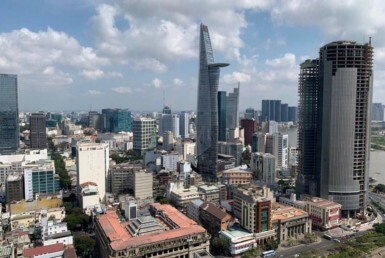 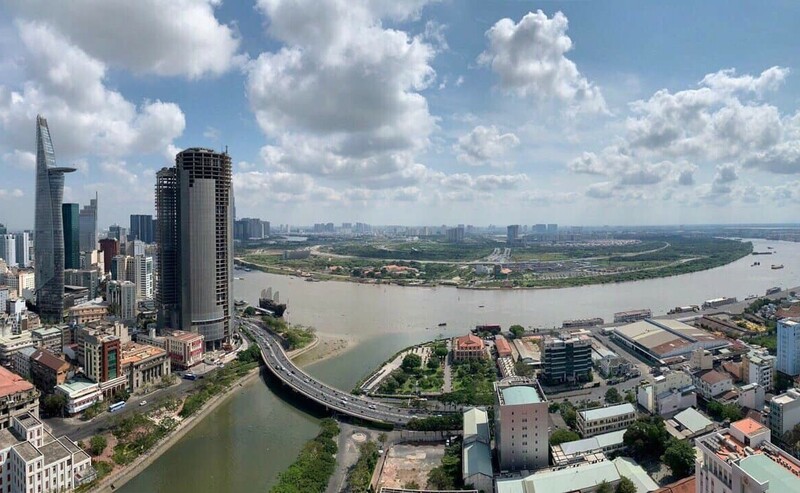 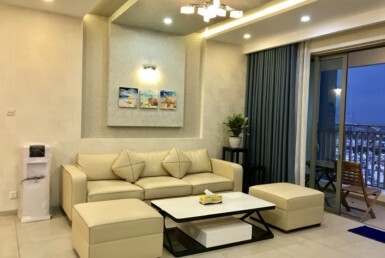 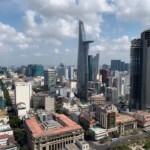 A 176 sqm – the corner, biggest apartment for sale which has designed: living room at coner, where you can view Saigon river and Saigon downtown, kitchen area, 3 bedrooms, 3 bathrooms.